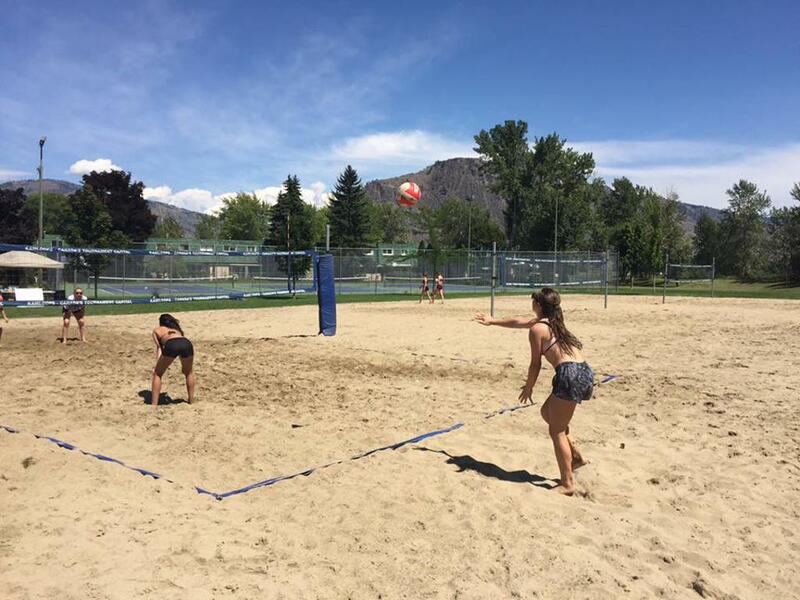 (i.e.Club Volleyball, Indoor Train & Play or School Team) While some general volleyball training (i.e serving/passing) will occur the focus will be on beach specific training. Athletes will be grouped together based on numbers and relative skill/experience for each session. ~12 weeks of Train & Play sessions . Teams and game format will vary based on #s and skill groups each night. Choosing to withdraw before the 3rd week of sessions start by providing email notice to youthadmin@kamvolleyball.ca. ** Participants who choose to miss sessions due to travel,holidays, change in plans etc… are not eligible for refund for those missed sessions.